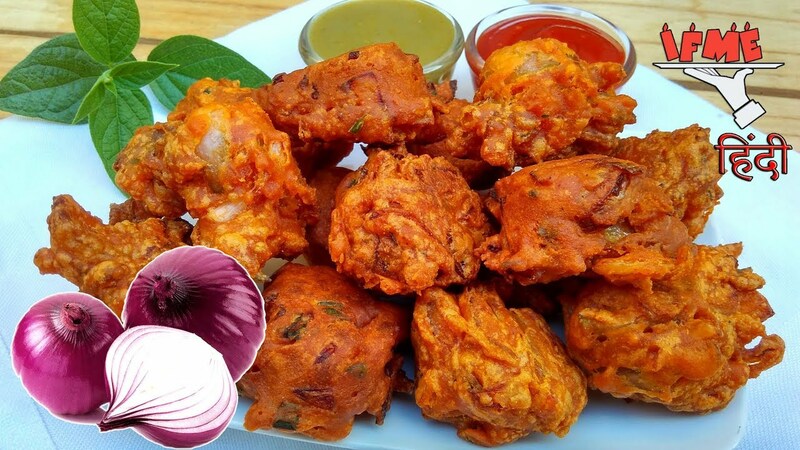 Onion pakora is a popular tea time snack made by deep-frying onion slices in a gluten-free and vegan chickpea flour batter. There is no dearth of tea time snacks in Indian cuisine. 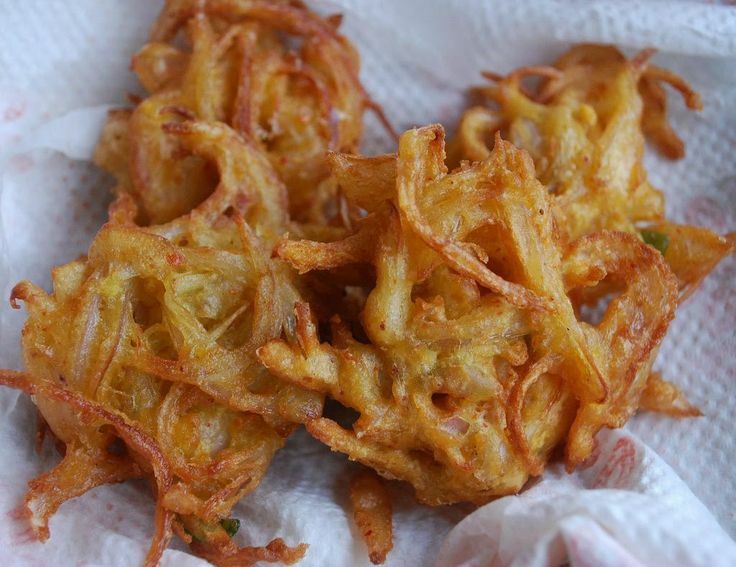 Our website searches for recipes from food blogs, this time we are presenting the result of searching for the phrase badam pakoda recipe in hindi.